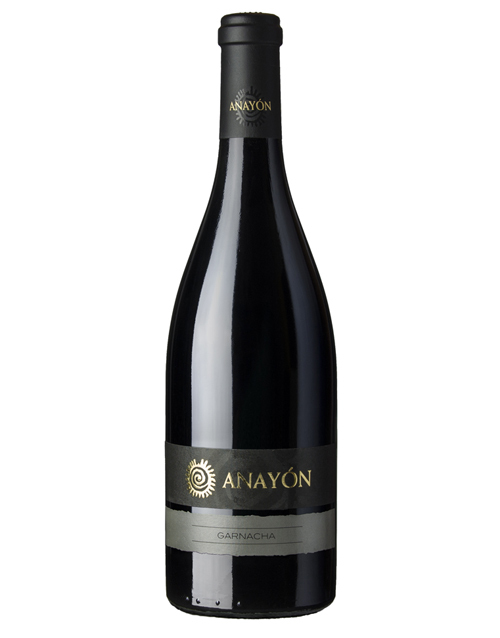 ANAYÓN, the Premium collection of GRANDES VINOS symbolises the details in the selection of the vineyards, which are unique due to the soil conditions, climates, altitudes, vine conditions, very well balanced plants that have a low production level and a high concentration and age of their varieties. Exceptional vintages, limited productions, barrels selection and numbered bottles. 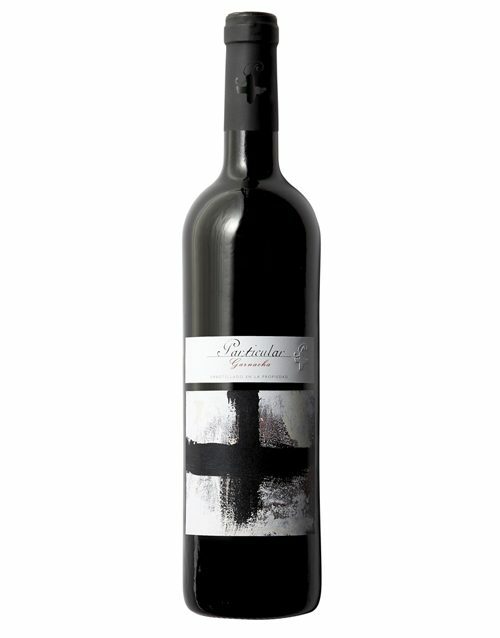 Wines that are created with the aim of finding the fullest expression of the Cariñena region.